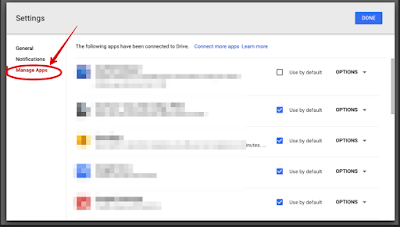 Google Drive apps are third party applications you can connect to your Drive to empower it with more functionalities. 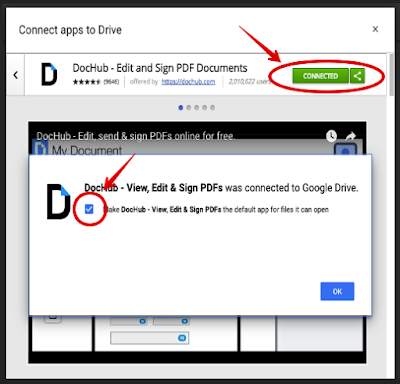 For instance, you can install apps to help create beautiful diagrams and visuals, electronically sign documents, create and save videos, merge PDF files, create screencasts and record screenshots, grade students assignments and many more. 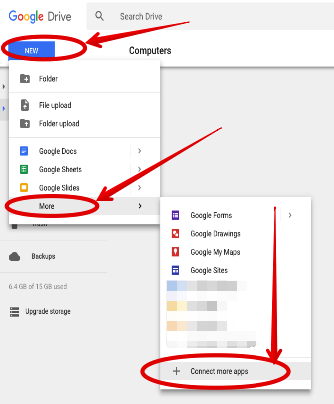 In today's post we are sharing with you four simple tips to help you better manage your Google Drive apps. 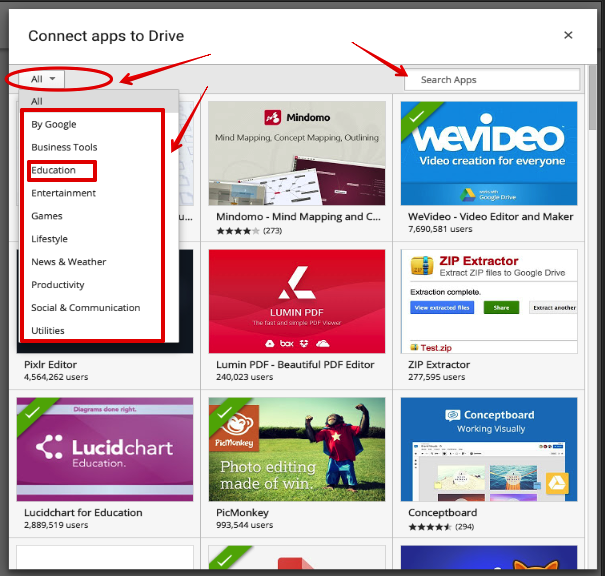 More specifically, we will show you how to: search for Drive apps, connect relevant apps, manage installed apps, and remove connected apps. 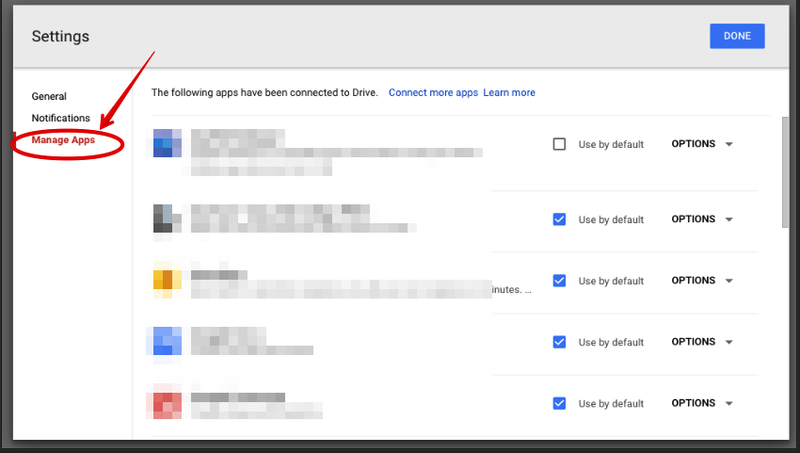 To connect apps to your Drive, head over to your Drive account, click on ’New’, then ‘More’ and choose ‘+connect more apps’. Following the above steps you will land in the Chrome App Store where you can browse a wide variety of Drive-supported apps. 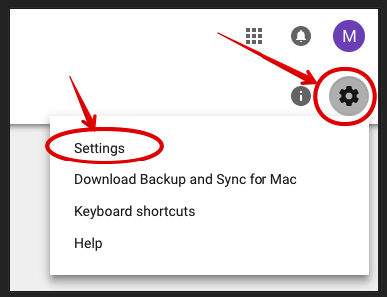 You can use the search box in top of the page to look up specific apps or use the ‘All’ drop-down menu to search apps by categories. 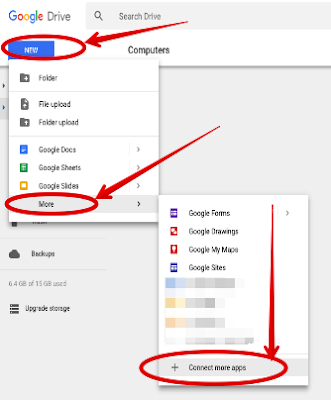 Once you have located the app you want to add to your Google Drive, click on the title of the app and from the app’s main page click on the ‘connect’ button on top right hand corner. When the app is added the ‘connect’ button turns green. 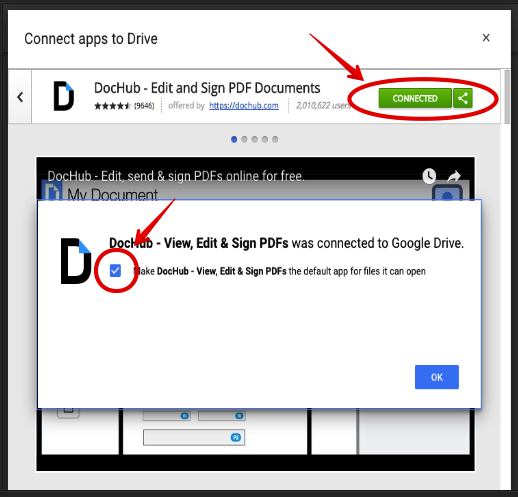 A pop-up window will then be displayed where you can check whether to let the newly installed app be the default app for opening files or not. 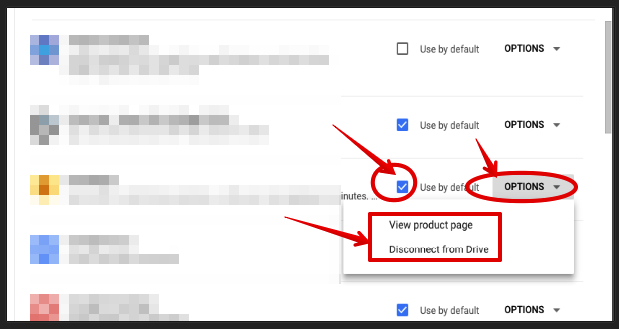 From there you can customize the settings of each connected app. 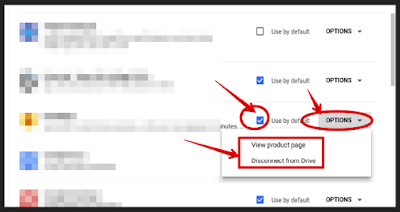 You can check/uncheck ‘use by default’ box, or click on options to either delete the connected app or access product page for more information on the app.